BRAND NEW, Price Just Cut by $100,000 & a $30,000 partial furnishing now makes this home an even better buy! 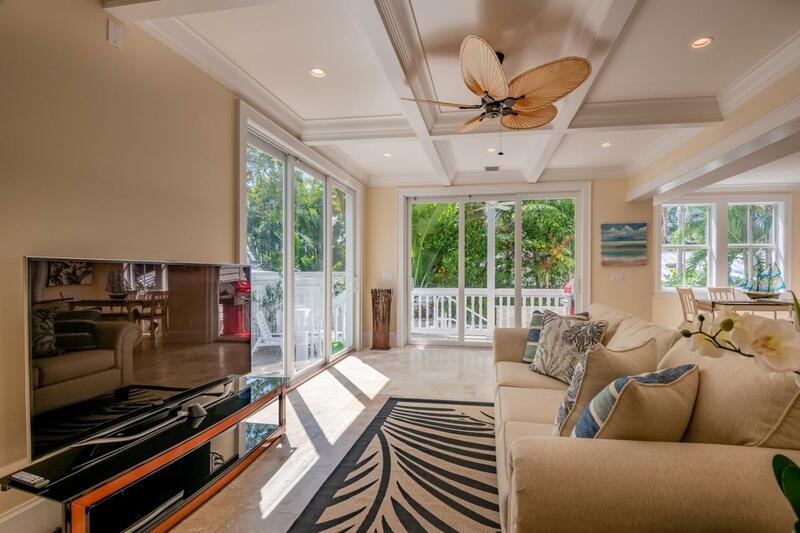 Impeccable 2 story home built with the finest materials, custom craftsmanship, modern amenities & attention to every detail. Call for video of the construction process, it's amazing! 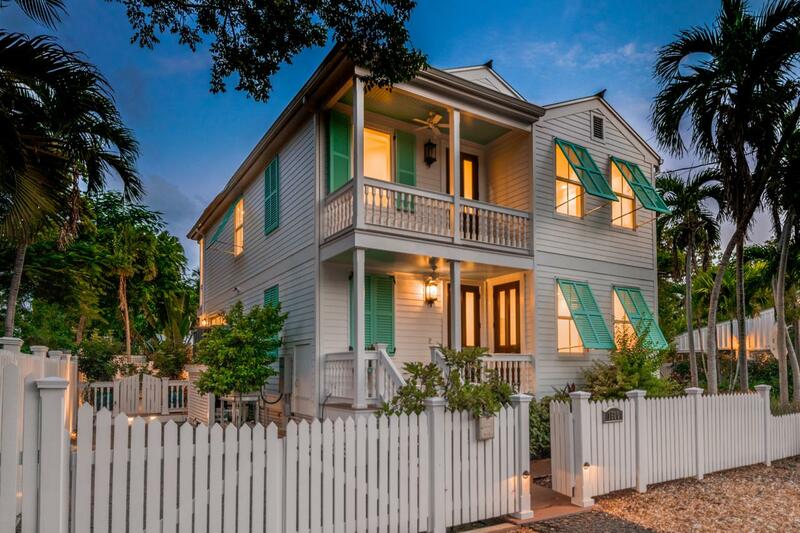 This HARC approved light filled 4BD/3.5BA, home has all the charm of old Key West with all the benefits & efficiency of new construction. Open floor plan, Chef's kitchen, coffered ceilings, impact glass doors & windows, heated & chilled pool w/ LED lighting & waterfall surrounded by Azek decking, privacy landscaping, irrigation, whole house generator, soundproofed walls & off street parking.... Uniquely situated on a quiet corner & nestled in the historic Meadows neighborhood it's the only home facing Albury St on the Block. Quick access to Old Town & all the action, 1 block from Garrison Bight Harbor, 3 blocks from boat storage/launch facilities & 1 block from Bayview Park & tennis courts. LOW INSURANCE COSTS in this bright & sunny home supremely built! 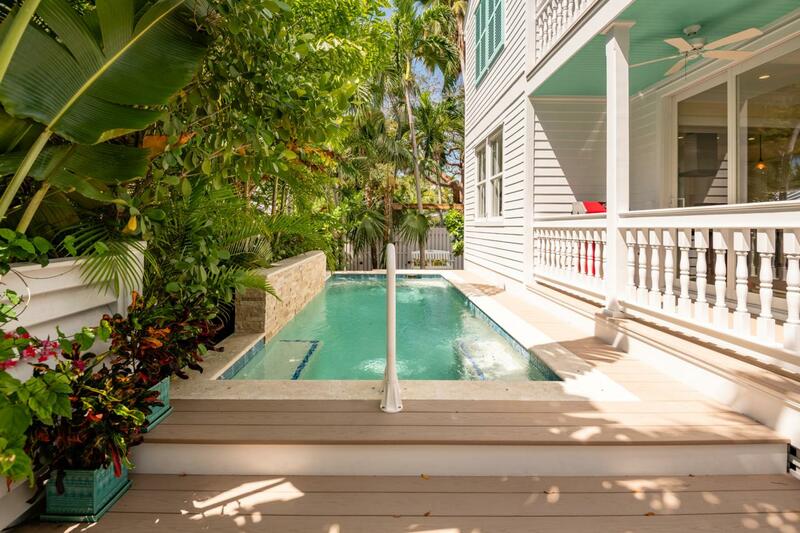 To complete the perfect picture, a very desirable southern exposure in the backyard to enjoy the sun throughout the year & balcony deck overlooking the pool.